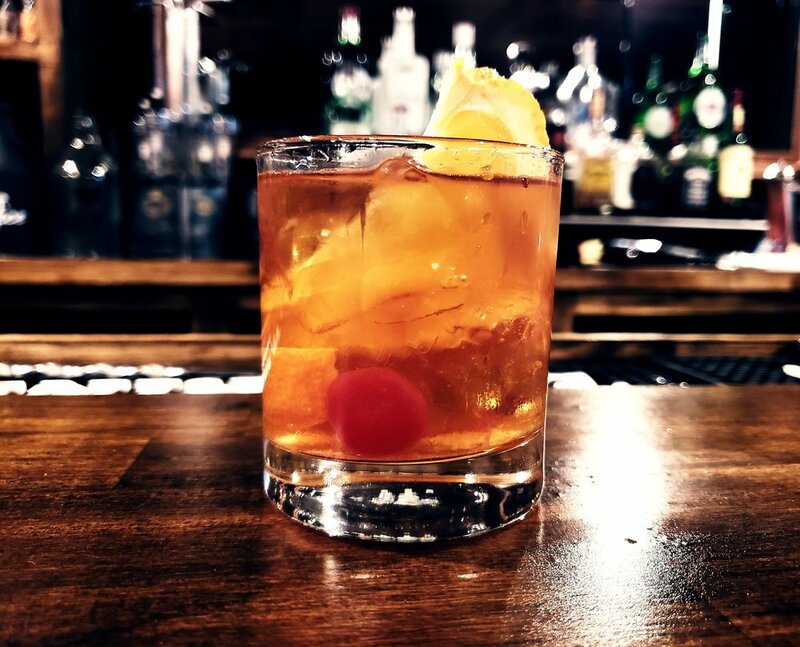 We’ll be mixing and a shaking in this hands-on Mixology class featuring Wisconsin’s beloved, The Old Fashioned. Join mixologist, Tripper Duval from Lost Whale as he describes the history behind this cherished cocktail along with tips and tricks to recreating different variations at home. Guests will each get to prepare and enjoy three versions: a traditional, a Wisconsin style, and a maker’s choice. Light appetizers will also be provided.